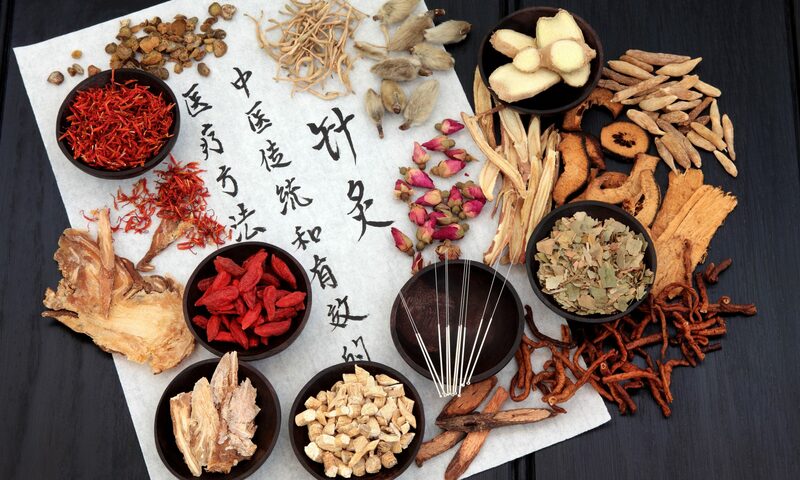 The science and art of Chinese medicine is a form of health care developed in China over 5000 years ago. The practice of Oriental medicine in the western world consists of Chinese herbal medicine, acupuncture, various methods of bodywork or massage (including cupping and gua sha), therapeutic exercise, nutrition and the study of energy. Although commonly referred to as Chinese medicine, there are other traditions practiced as well. These can also include Japanese, Korean and other Asian traditions and styles of medicine. Chinese medical theory explains that pain and disease are caused by either an imbalance or a blockage of the energy circulating throughout the body. This energy must be balanced within the energy pathways of the body in order to maintain health. Acupuncture is usually administered with the patient lying comfortably on a treatment table. Only disposable needles are used. 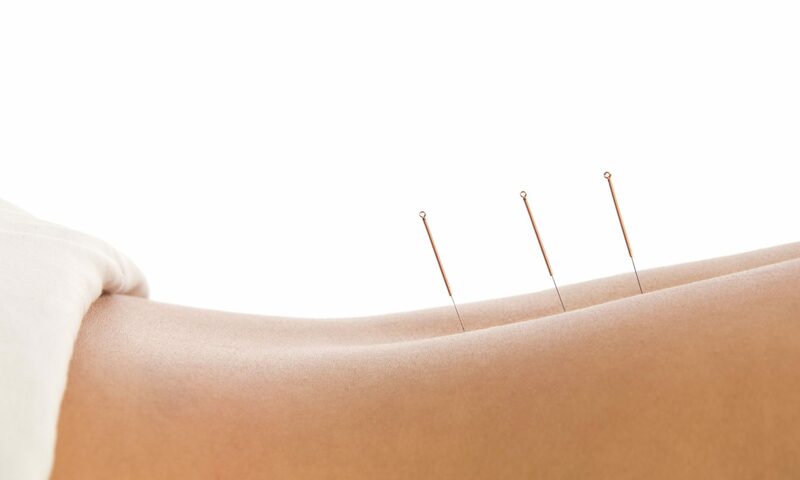 New patients report that the acupuncture itself is surprisingly pain-free. In fact, it is most often a pleasant and very relaxing experience. Chinese Medicine (Acupuncture) is thousands of years old and has a good deal of recent scientific data to back up its efficacy. In fact, the World Health Organization has concluded that over one hundred disease can be effectively treatment with Acupuncture and Oriental Medicine.